Fidra is an environmental charity working to reduce plastic waste and chemical pollution in our seas, on our beaches and in the wider environment. Fidra shines a light on environmental issues, working with the public, industry and governments to deliver solutions which support sustainable societies and healthy ecosystems. We use the best available science to identify and understand environmental issues, developing pragmatic solutions through inclusive dialogue. 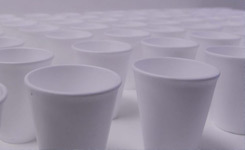 We are reducing plastic pollution from pellets, packaging and pitches. Our work led retailers and manufacturers to change cotton bud sticks from plastic to paper, one of the first successful single-use plastic actions in the UK. Our Best Fishes project aims to minimise Scottish salmon farming’s environmental impacts, from feed to disease. We are combating the harmful chemical contamination of our environment from consumer products, industrial processes and waste. We are evidence-based, pragmatic and collaborative. Is playing on artificial turf kicking up health and environmental issues? Dr Becky Gait sits in as match official to review the evidence. Having submitted evidence to the Scottish Parliament’s Rural Economy and Connectivity (REC) Committee inquiry on salmon farming in Scotland back in May 2018, Fidra’s Best Fishes project welcomes the inquiry’s report released today. 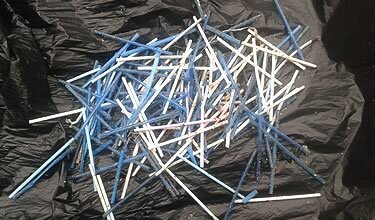 Despite having been recognised as a problem for at least 20 years, plastic cotton buds are a continuing pollution issue. 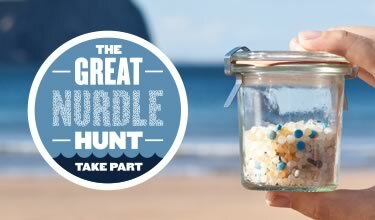 These small plastic stems are consistently in the top ten items found on beaches in the UK and globally. 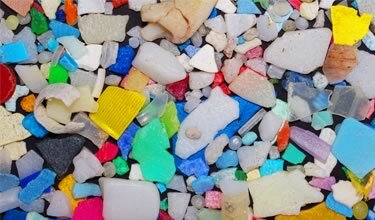 The Fidra Trustees have supported a novel programme of work at Fauna & Flora International (FFI) since 2012, which recognises the potential impact of microplastic pollution on marine biodiversity. 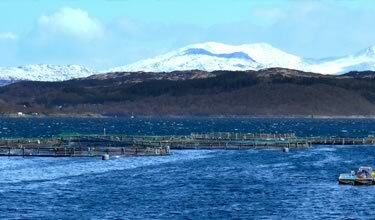 Did you know Scottish salmon is raised on farms in the western highlands and islands? 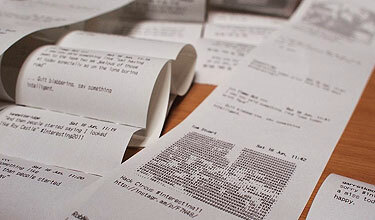 Fidra is developing an information portal to bring together pertinent facts about this increasingly popular food, where it comes from and how it’s farmed. 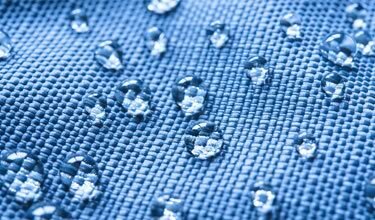 PFASs are synthetic chemicals of major environmental concern, used in a wide range of products including ‘stain-resistant’ finishes on textiles like school uniforms, they are now found across the remotest regions of the globe. 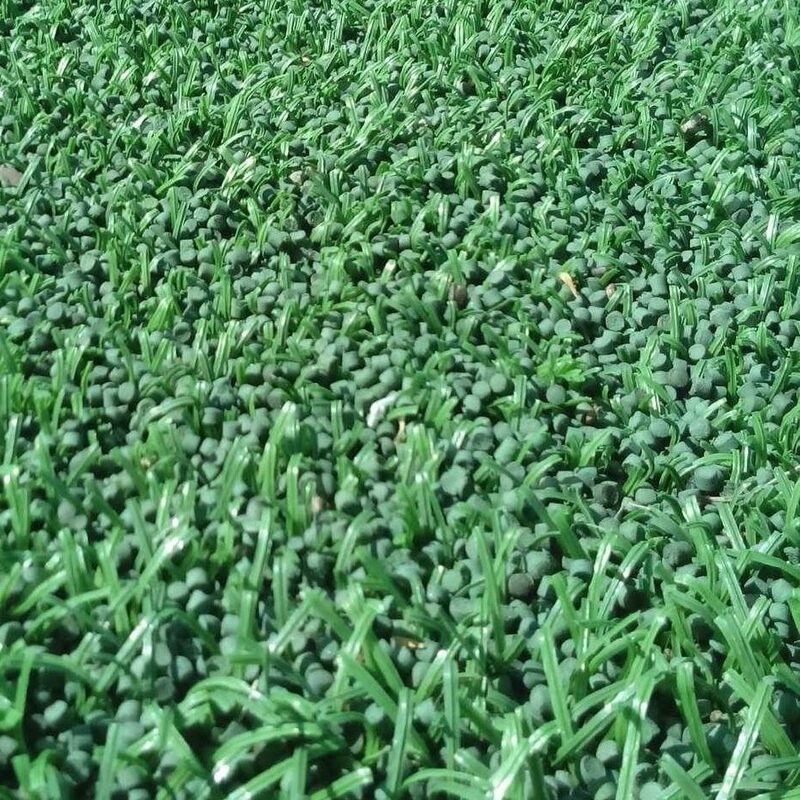 Did you know that synthetic turf pitches can be a source of microplastic pollution? Fidra is promoting simple best practice measures to reduce loss of rubber crumb into the environment, with actions for pitch designers, owners and users.